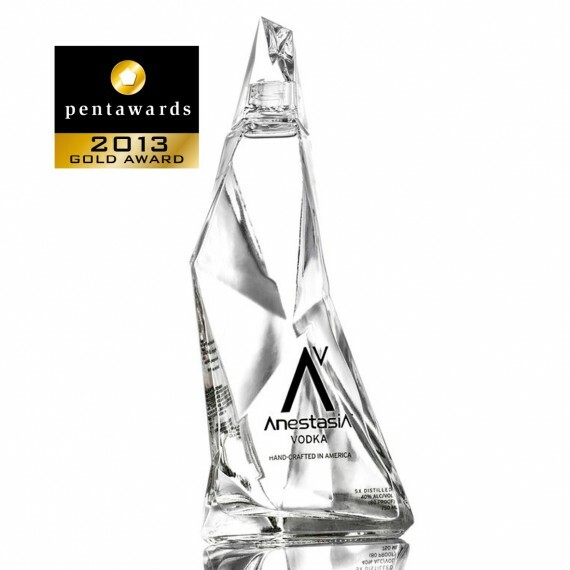 Our Las Vegas friends at Bev X USA showcase a wide assortment of fantastic spirits. They recently poured us two new products — and we love them! 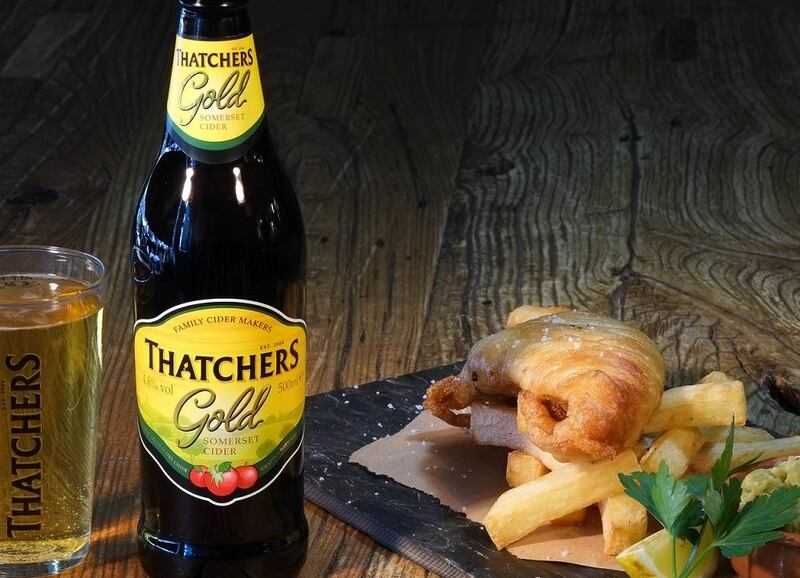 Thatchers Gold English cider and Innis & Gunn oak aged beer. 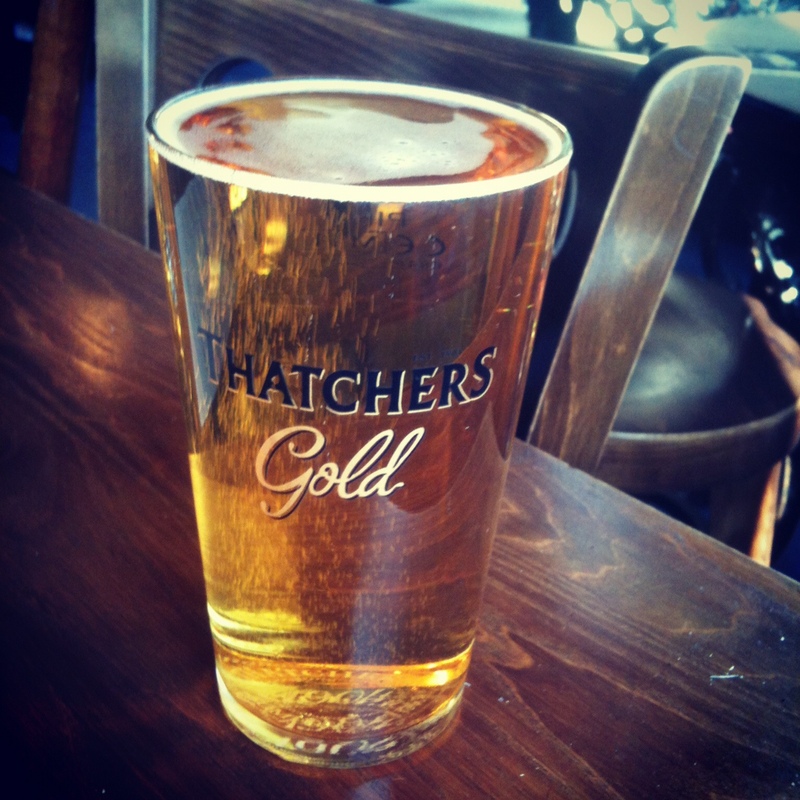 Let’s start with the cider. Looks good, tastes good. They use a traditional approach matched with modern techniques. 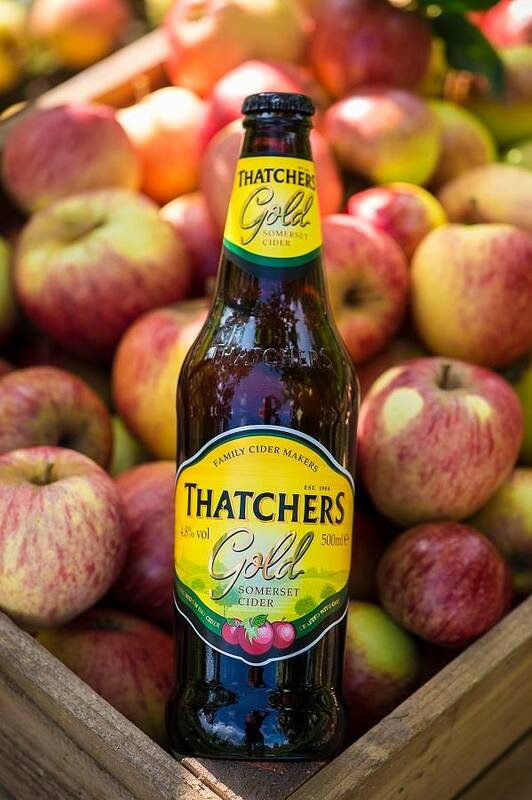 A refreshing cider with a smooth appley taste. Medium palate. 4.8% alchohol. Gluten and dairy free, so suitable for vegetarians. 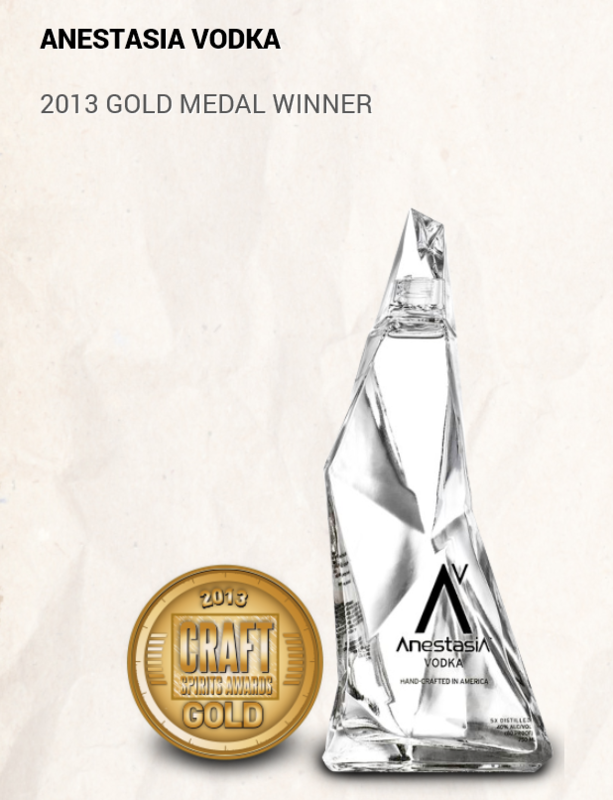 If you were searching for the perfect hard cider, search no more! 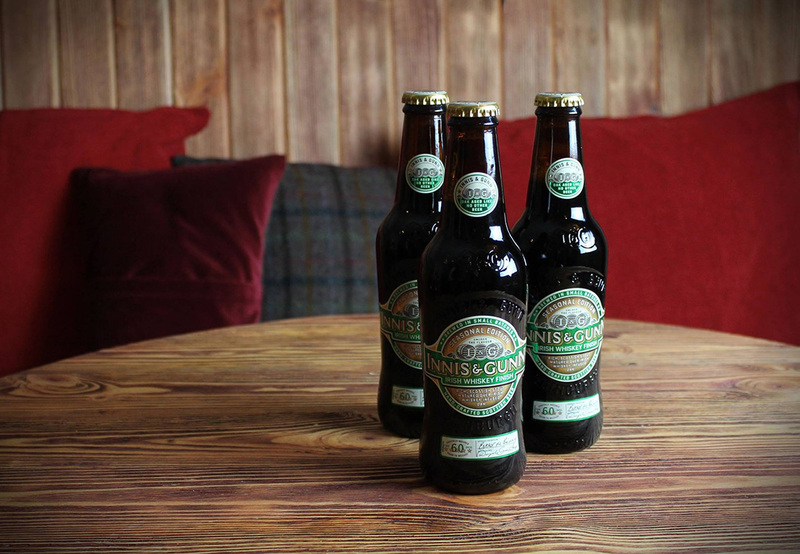 Now let’s look at another masculine yet luscious libation, Innis & Gun. As one gets older, there is a cardinal rule: drink less but drink better. One learns how to enjoy themselves and get buzzed, but not get out of hand, and be fine the next morning. 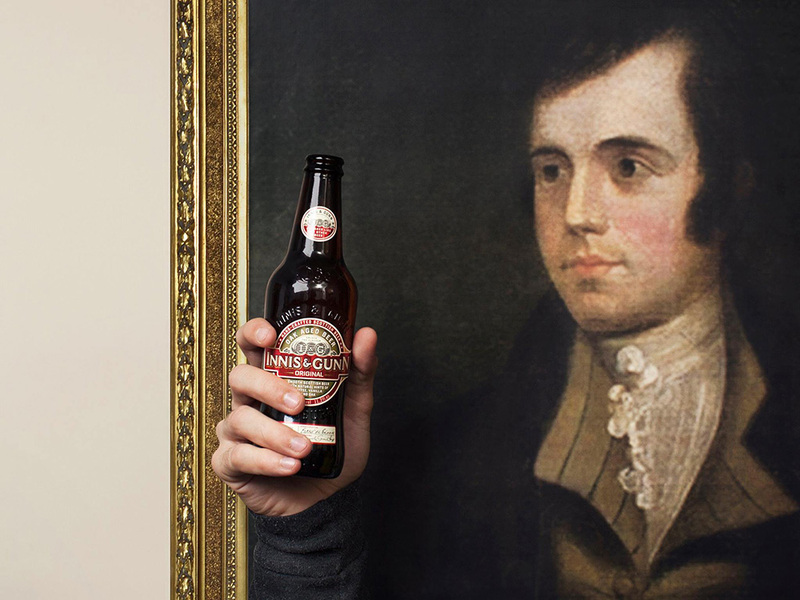 Innis & Gunn is a better beer, well-suited for slow sipping and good times. If it were a car, you might call it a Tesla. They learned by accident, as most great inventions go, that beer aged in oak barrels transforms into a delicious, hearty, full-flavored brew. My favorite is the “Irish Whiskey Aged,” using a maturation process of Irish whiskey oak chips, bringing about a smooth, robust flavor. In a time of change, this is a timeless beer. 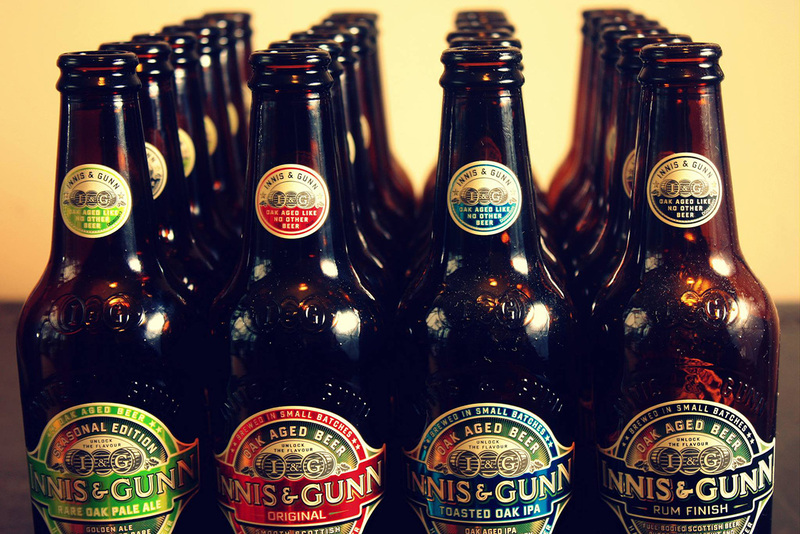 Visit the Innis & Gunn website. Be sure to check out our beverage friends Bev X USA, who carry a vast array of stellar spirits.